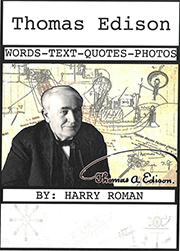 If you look real close, you see a big underlying theme in a great deal of Edison’s work. 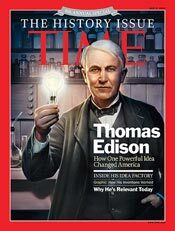 Let’s explore Thomas Edison, communications guy. His first love was telegraphy, starting out as an itinerant telegrapher, roaming the Midwest during the Civil War. Establishing himself as an inventor, he set to making major improvements, increasing the capability of telegraph lines; making it possible to send and receive multiple messages over the same line, radically increasing the value of the telegraph’s initial investment, heretofore, only capable of one message at a time. Soon, he gives the world the stock ticker, a kind of time-shared telegraph service for paying business customers. 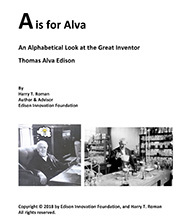 In a game of one-upmanship with Alexander Graham Bell, Edison makes a major improvement to Bell’s telephone. Edison’s carbon button microphone used in the mouthpiece of the telephone allows better voice clarity and transmission over longer distances. 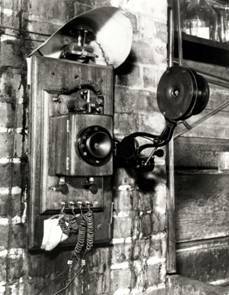 This innovation was incorporated in phones for the next 100 years. 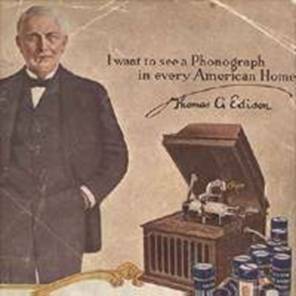 Soon thereafter, Edison stuns the world with his phonograph and recorded sound, totally revamping our concept of music and personal communication….making it portable and a one-on-one experience. Previously, all music was performed live and most likely a group or audience event. 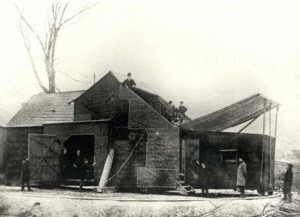 In the world’s first recording studio, Edison makes and markets his recordings to the world. Edison later does for the eyes what his phonograph did for the ears, and gives us motion pictures; and the world’s first motion picture studio…the famed Black Maria. 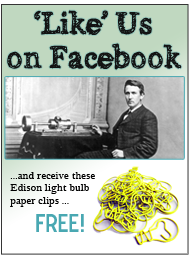 Again, Edison invents a new way for humans to communicate and reach out to each other. Later, his pictures and recorded sound would be combined into what we take for granted today. By the way, as a young boy working on the trains, young Tom sold a variety of snacks to riding customers. He also created his own newspaper on-board the train and sold it to riders, so here again is a very early link in his communication theme. 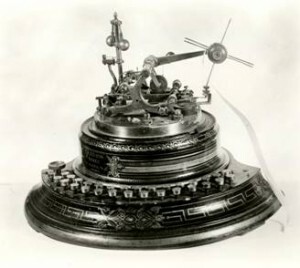 His later electric distribution system would set the stage for electrification of the world, making recorded sound and motion pictures that much easier to implement, today powering the telecommunications revolution and the digitization of all of it in convenient computer and hand-held form. 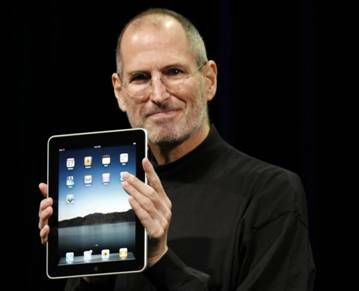 A fellow by the name of Steve Jobs combined much of Mr. Edison’s innovations in recorded sound, motion pictures, texting [telegraphy] and telephony into a single hand-held device, making it all highly portable. And yes, Tom was quite hearing impaired to boot, which did not seem to stop his recorded sound work in the least. This entry was posted in Did You Know? on July 24, 2012 by Edison Innovation Foundation.